Do you have rental properties that are sitting empty? That doesn’t have to be the case! If you try these marketing tips you could have new tenants knocking down your doors. This goes without saying but having a poorly attended property makes it almost impossible to find tenants. 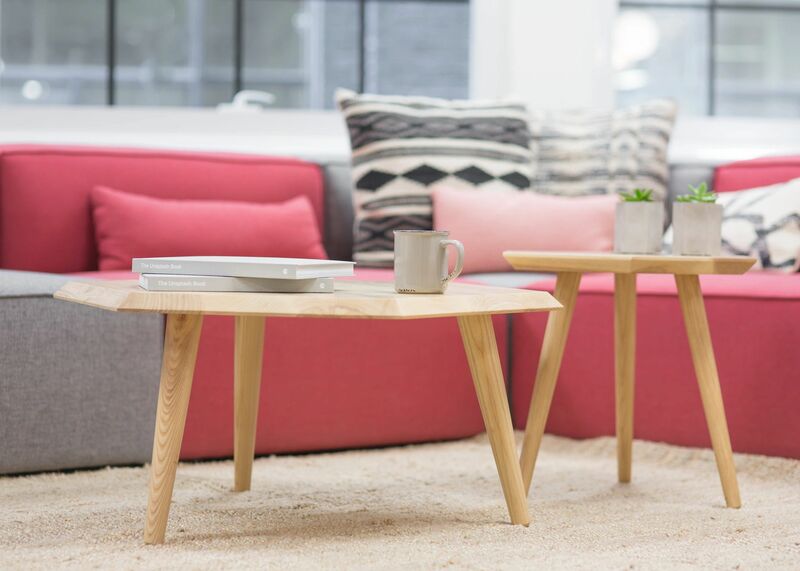 Making sure that your property and space are completed and modern will help find new tenants and making small updates can go a long way. After your property has been properly updated. Having good photos is a must. These photos will be used on listing sites and facebook, so paying for a great photos is a worth it’s weight in gold. Make sure your copy is great. When you post on facebook and the listing sites having a great copy that wonderfully describes your property. Real estate offices that facilitate rental referrals like the supplemental income and also helps them make more contacts in the event your current tenants eventually become homebuyers. Placing flyers in local areas, like bakeries, laundromats, grocery stores and day cares. Printing up door hangers to distribute in nearby neighborhoods and sticking a sign on your car’s back window. Marketing rental properties can be a great way to beat vacancy. Investors who specialize in real estate have access to financial products for a variety of different projects. A fix and flip project can be financed through a special type of hard money loan. Fix and flip loans are perfect for real estate investors who want to buy REO or otherwise discounted properties for competitive loan rates.